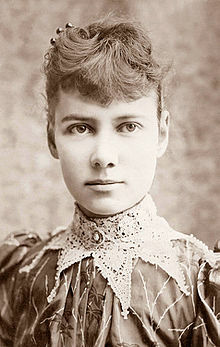 Most of us are familiar with the fictional record set by Phileas Fogg, hero of Jules Verne’s “Around the World in 80 Days.” Fewer of us know of Nellie Bly, however, a pioneer in the field of investigative journalism who set out on November 14, 1889 to beat Fogg’s record. Unlike Verne’s fictional character, Bly had a pulse. She was also a woman. And she succeeded in 72 days. Although Bly’s journey took place in the 1800s, and no, I will not be traveling via steamship, the world has many of the same lessons to offer. And so, at the age of 30 (when life begins), I embark on this rite of passage. Nellie Bly (her pen name) is known for her reporting on female sweatshop laborers and the conditions of New York City’s mental asylum (where she feigned madness to get herself committed). When she was 21-years-old, she served as a foreign correspondent from Mexico until she was threatened with arrest for protesting the imprisonment of a local journalist who had criticized the Mexican dictatorship. 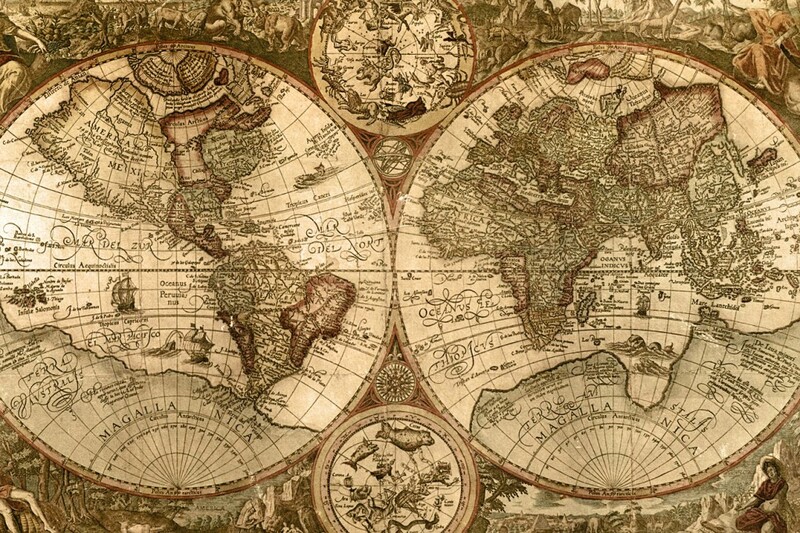 After she returned to the States, she suggested to her editor at the New York World that she circle the globe and send back dispatches from England, France (where she met Verne), the Suez Canal, Ceylon (now Sri Lanka), Malaysia, Singapore, Hong Kong, and Japan. At 25 years of age, she embarked on her adventure bringing only the dress she was wearing, a sturdy overcoat, several changes of underwear, a bag of money around her neck, and a small travel case with her toiletry essentials. So excited for you! Sounds like an amazing adventure and I look forward to following along! Beth: Go Girl has already been an amazing resource! Thrilled to have this network of fellow women travelers. To all you travelers out there, be sure to check out Go Girl Travel Network, one of the top travel blogs out there: http://www.travelgogirl.com/.